6th Sep 2010 - More Than Three Dozen Global Artists Re-record Their Current Hits or Upcoming Singles in Simlish for The Sims 3 for Consoles and The Sims 3 Late Night Sul sul zeedab nas! The Sims fans will turn up the volume on their HD and PC hardware this Autumn and rock out while playing The SimsTM 3 game on their PlayStation® 3 computer enter.. Read More. 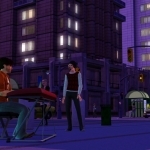 21st Jul 2010 - The Sims players will soon have a reason to stay out late on the town! The EA Play Label of Electronic Arts will release this fall The Sims 3 Late Night Expansion pack, the newest expansion to The Sims 3, the best-selling PC game of 2009. The Sims 3 Late Night gives players all-access and lets them loose on a vibrant, active downtown s.. Read More. Transforming small gems into one large special one is magical! Artists Sign up and Re-record their hits in Simlish | More Than Three Dozen Global Artists Re-record Their Current Hits or.. 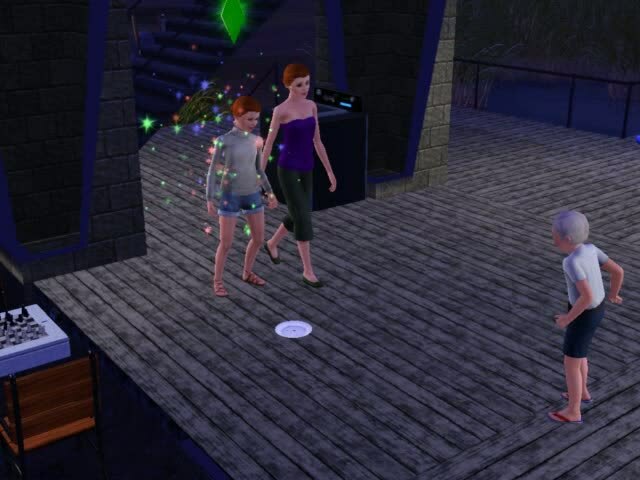 The Sims 3: Late Night - Game features revealed | The Sims players will soon have a reason to stay out late on the tow..